A government watchdog says the IRS doled out more than $13 billion last year in improper payments of a tax credit. The U.S. government doled out more than $13 billion last year in improper payments of a tax credit meant to help the working poor, according to a government watchdog. One of the country's largest cash assistance programs, the so-called Earned Income Tax Credit (EITC) allows low-income workers to lower their tax bill by as much as $6,000, which in many cases prompts a significant refund check. But the Internal Revenue Service estimates that around a quarter of all payments made for the tax credit in the 2013 fiscal year were issued improperly -- resulting in anywhere from $13.3 billion to $15.6 billion in faulty payments, according to a report released by the Treasury Inspector General for Tax Administration (TIGTA). While the IRS has long acknowledged that the tax credit is a major source of fraud, the TIGTA report found that the agency has made "little progress" in reducing the mistaken payments. "The IRS can and must do more to protect taxpayer dollars from waste, fraud and abuse," Treasury Inspector General for Tax Administration J. Russell George said in a statement. In some cases, improper payments could be the result of eligibility confusion. In order to correctly claim the credit, a taxpayer must have a job and their income must fall under certain thresholds. But some preparers fraudulently overstate claims or file claims for taxpayers who don't qualify for the credit at all. Identity thieves have also gotten in on the action, posing as EITC recipients to receive the credit. 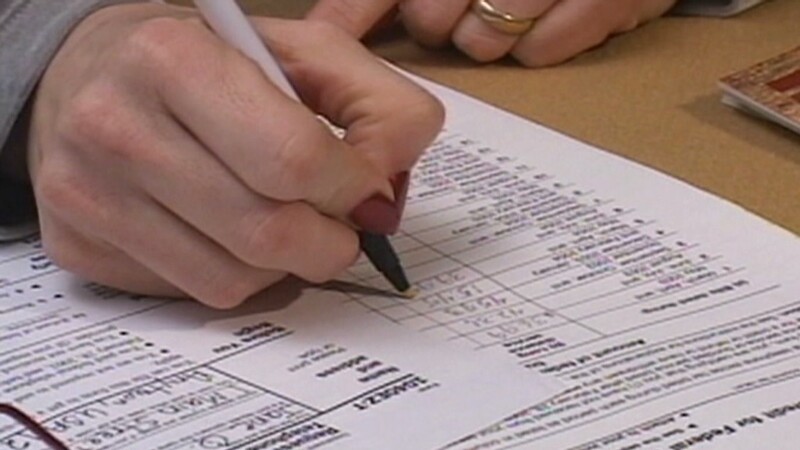 The IRS has previously said that taxpayers claiming the credit are typically twice as likely to face a tax audit. 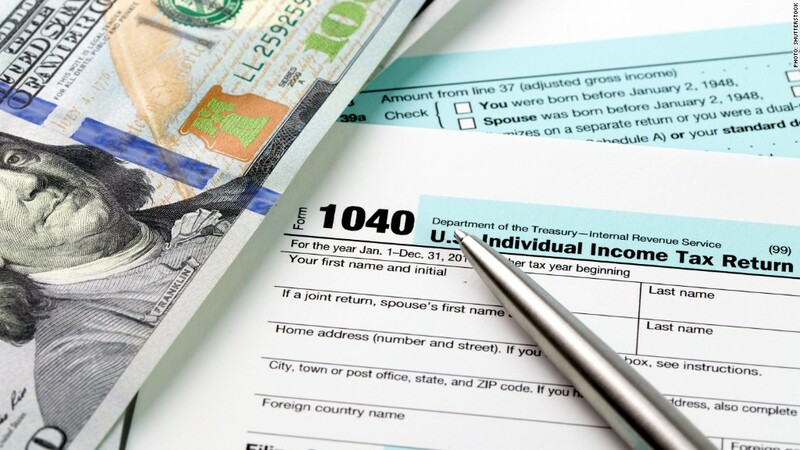 On Tuesday, the IRS said that it continues to improve and expand its strategies to stop improper EITC payments, "an effort that already protects billions of dollars annually" from identity thieves and other fraudsters. Since 2011, it has stopped nearly 15 million suspicious returns, protecting over $50 billion in fraudulent refunds, it said. The agency added that Congressional actions could help by providing the agency with new tools to lower the improper payment rate. "The IRS remains deeply concerned about the level of improper payments, and a major review currently underway is exploring a wide range of options to distinguish valid claims from excessive ones," the IRS said in a statement.